Last week, while the snow fell wildly in New York, we turned back the clocks inside and celebrated Christmas like we imagined some might have decades ago. 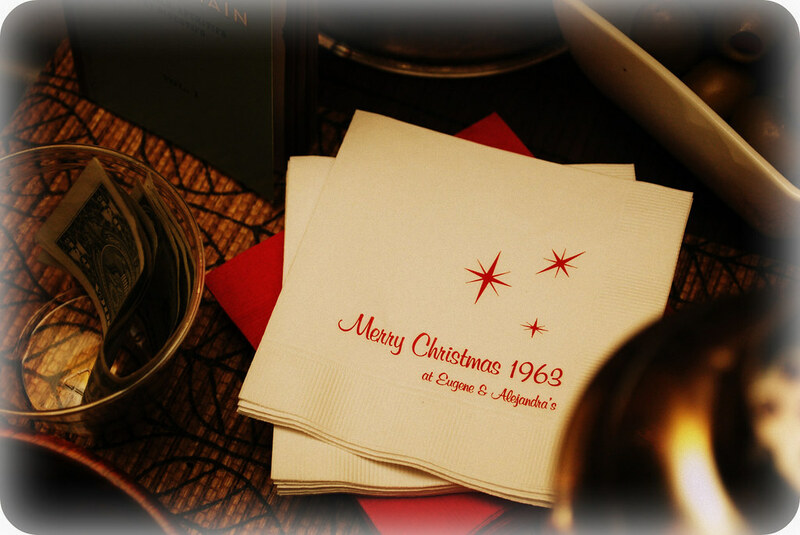 Inspired by a few of my recent vintage cookbook acquisitions and the season finale of Mad Men, I decided to throw a Christmas party that takes place just after the show left us: in December 1963. For four weeks straight I dog-eared recipes for clam dip and molded salads, and scoured eBay for mid-century serving pieces (including an awesome deviled egg plate!). I bid (and mostly won) nearly every single magazine I could find from December 1963, amassing a brilliant collection with the intention of leaving them scattered about my apartment; the perfect set dressing to better help guests get into the mood. Poor Eugene has been subjected to it so many times that he actually has a favorite song on it: "The Bossa Nova Hand Dance" by Connie Francis; I'm partial to Ann-Margret's "Thirteen Men" which tells the story of how the H-bomb blew up the world and eliminated everyone except her and thirteen men. Simply the limit! From the very start, I knew I wanted to hand out goodie bags to all the guests who attended and while looking for ideas to fill the bags, I came across a great site called "For Your Party" that offered pretty reasonably-priced personalization. 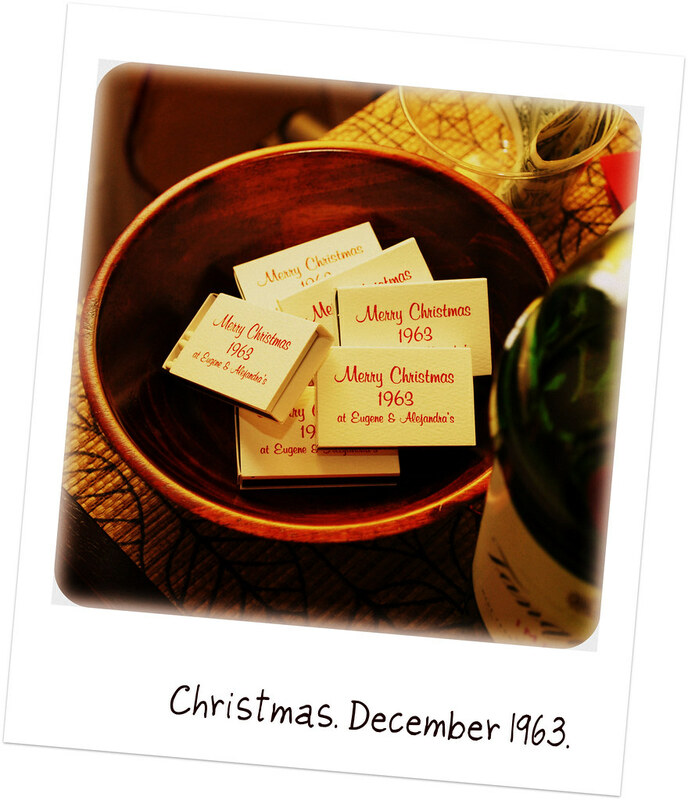 I ended up ordering personalized matchboxes, cocktail napkins, and goodie bags that said "Merry Christmas 1963 at Eugene & Alejandra's" in a retro red lettering with cute starburst detail on white backgrounds. I filled the goodie bags with the matchboxes, a package of vintage gum, jingle bells, Hershey Kisses, Tootsie Rolls & Peanut Butter Cups and some pretty bright red tissue paper to match the lettering on the bags. Smoking was still cool in the sixties, but friends don't let friends smoke real cigarettes in 2009, so I ordered a big box of vintage bubblegum cigarettes to offer guests as party favors when they arrived. 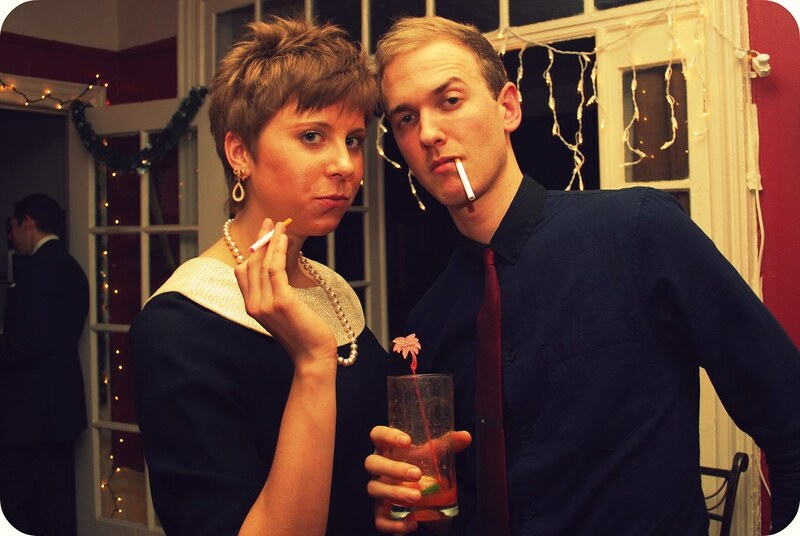 This way everyone could look just as cool as Don and Betty...without the risk of lung cancer! I wanted the bar to have a mock-polynesian "Tiki" look, so I decorated it with a bamboo runner and a real pineapple. I ordered tropical themed swizzle sticks and cocktail umbrellas which I poked into just about everything! 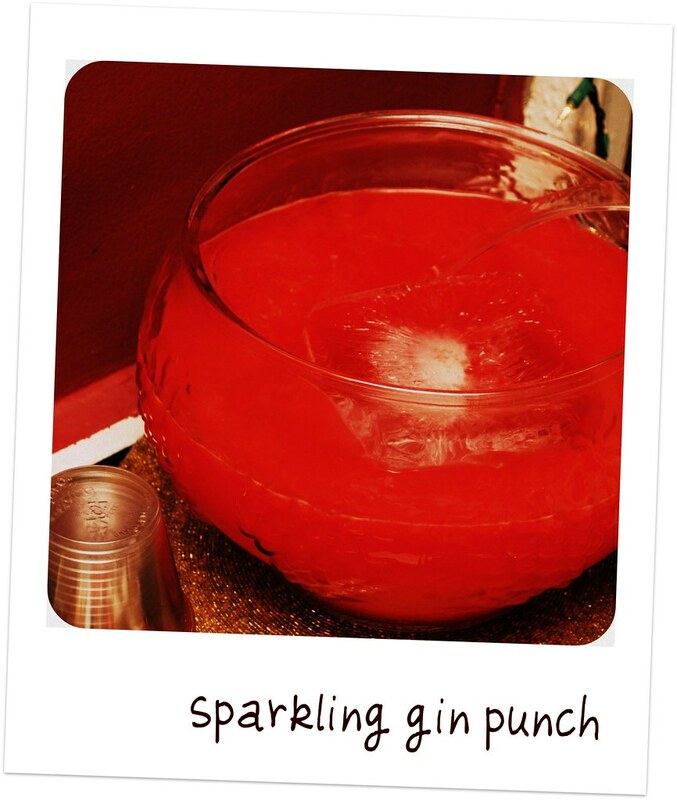 And because no retro cocktail party is complete without a punch bowl, I also mixed up a big bowl of pink Sparkling Gin Punch in a big vintage grape leaf punch bowl. Along with the vintage magazine, I set out a few bowls of homemade peppermint bark and cocktail books to add to the scene. We made a trip out to BJs the weekend before and stocked up on the booze, mixers, and bitters so we could offer our guests a full bar. 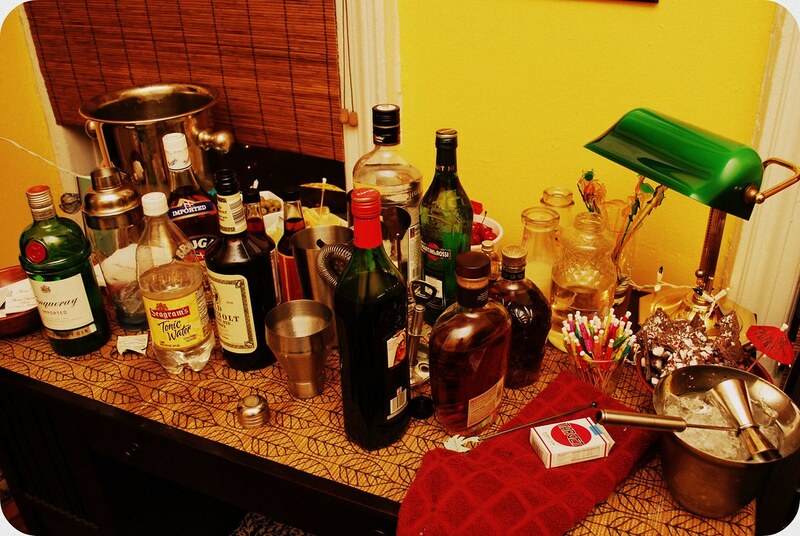 My friend Matt Looney played bartender masterfully, bringing along his full set of bar tools and shakers, and serving up an Old Fashioned that would have made Don Draper drool! Eugene thought he did such a fine job that he set out a tip cup for him and tossed in a few bills. 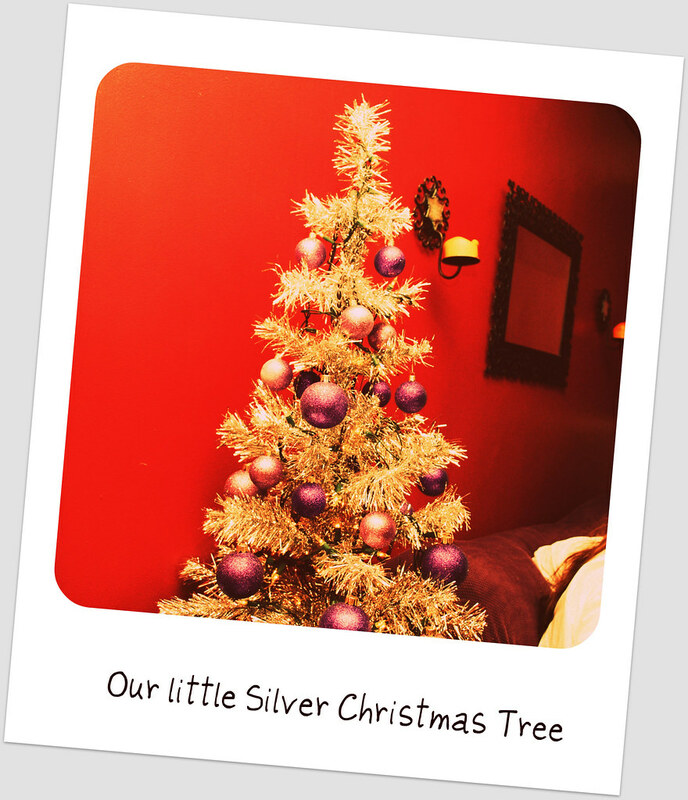 In the interest of space and authenticity, I decided to trade my usual big green Christmas tree for a retro tabletop aluminum one just like they had in the sixties. I was vying for a real vintage beauty on eBay but fell victim to my ADD just seconds before the bidding closed and lost out. Fortunately, I came across a perfect version on the West Elm website and called a nearby store to see if they had any in stock. The salesgirl told me they only had a floor model so, like a good thrifty 60s hostess, I negotiated and was able to bring it home for less than half the original price! The rest of the apartment was decorated with plenty of twinkle lights, dangling icicles, and baskets of glittery Christmas ornaments. I lit candles all over the place (although far away from the flammable aluminum Christmas tree) and placed candy dishes filled with Hershey kisses and starlight mints all over the rooms. 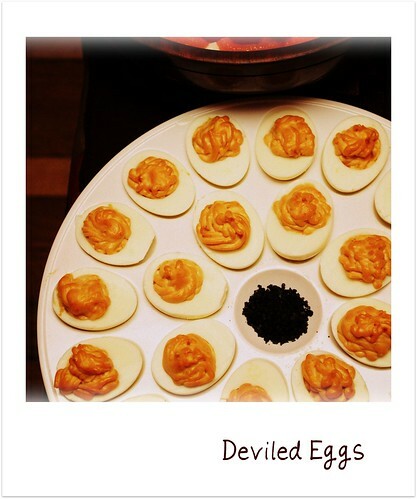 Food is key when planning any kind a party, and nevermore-so with such a specific retro theme. I relied heavily on my collection of vintage cookbooks including The Betty Crocker Hostess Cookbook, Helen Gurley Brown's Single Girl's Cookbook, Cosmo Cookery, and Thoughts for Buffets. 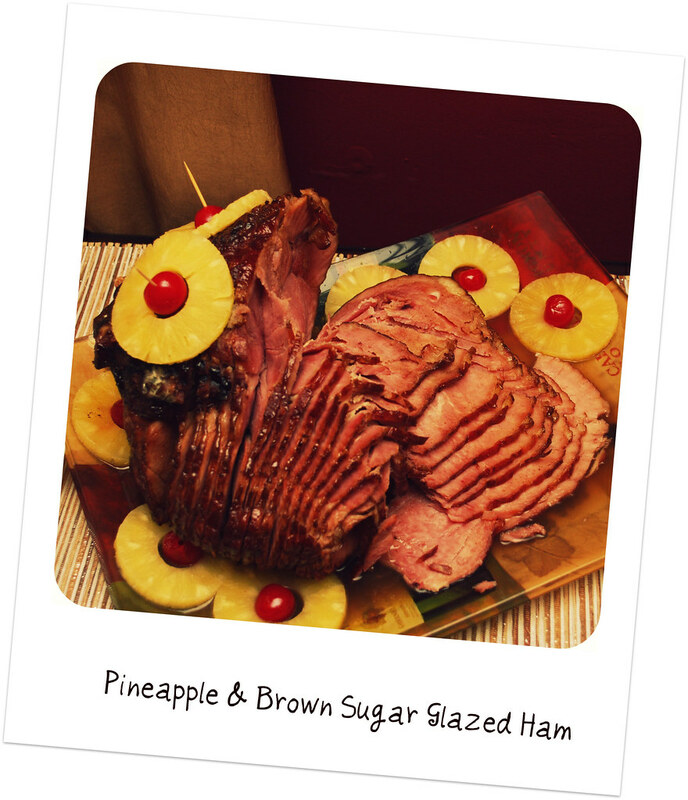 There were so many incredible (and somewhat quirky) recipes, that I had to stop myself from making them ALL. To be honest, I just spent most of the time wishing I could open up a retro bed and breakfast that would be all vintage ALL THE TIME! Wouldn't that be amazing? I'm also thinking that I may need to do a "vintage food for modern living" cookbook someday in the future because there is just too much good stuff out there that really shouldn't be lost (and which I know would appeal to all the retro fans out there. Consider it officially added to my list of life goals! "Miss Ramos! This is SO good! Why is this good?!" before helping herself to a second slice. The truth is it WAS good. Refreshing and fruity; I definitely plan on serving it again come summertime...and I will absolutely be experimenting with more Jell-O salads. They're delightful! I also really enjoyed being able to play with the presentation and decoration of all the food; it was a chance to really let go and just have fun with it all. My rule for sixties style food plating was basically "do a lot. then add three things." 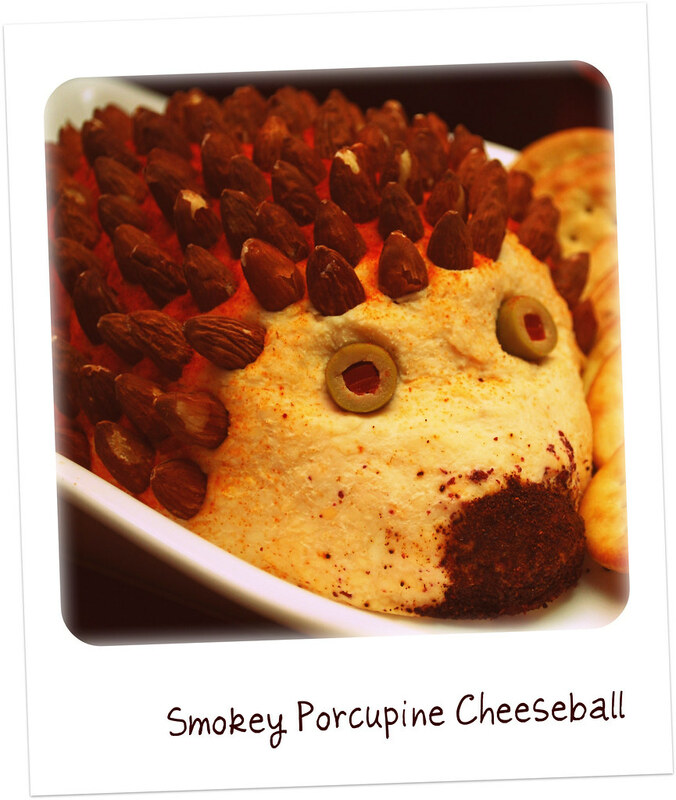 Hence the porcupine-shaped cheese ball (we named him "Delicious"), the salmon-shaped salmon mousse, and the copious umbrellas and skewers. Oh and when in doubt, ALWAYS add a sprinkle of paprika! Or a cherry! Or a cocktail umbrella! Even though there was a blizzard raging outside, nearly everyone who intended to come still made it out to the party. 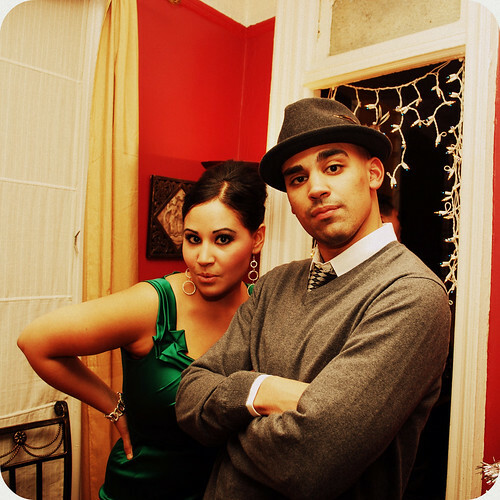 Guests came in from New Jersey, Queens, Brooklyn, Long Island, and all over the city. Even my little brother, Gabriel, who NEVER comes to any of my parties, drove in from Jersey with his good friend, Dan, and (reportedly) had a great time (that's Gab in the swanky hat)! 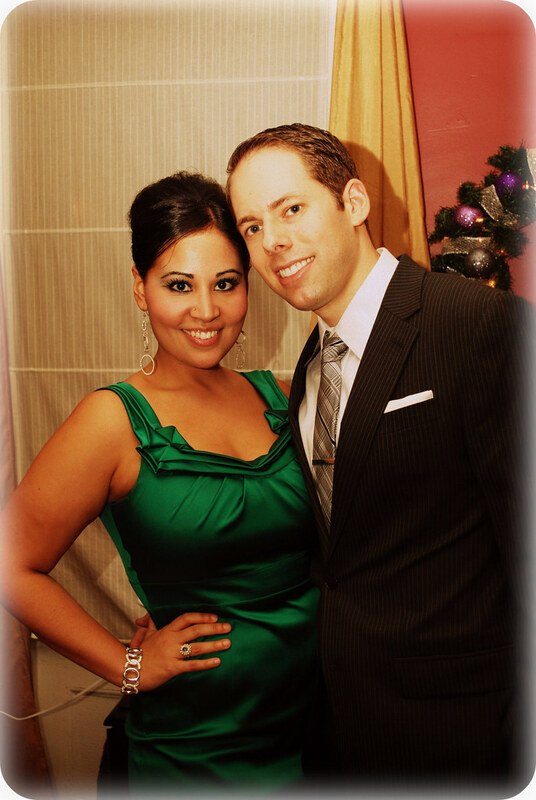 I asked that the guests come dressed for the era with skinny ties and vintage glam and everyone looked wonderful. We had a fantastic time and I look forward to another great party next year!!! To see the rest of the pictures from the part, you can visit my Flickr or Facebook albums. And be sure to let me know in the comments how you all celebrated your own Christmas and New Year's parties!! everything looks like it was perfect - go you!!! Love it! 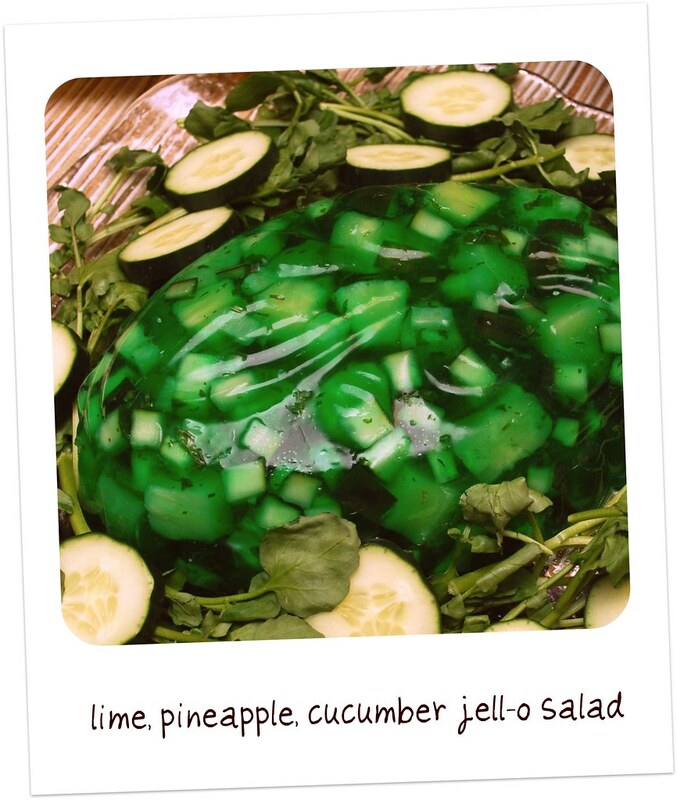 Too bad I can't eat jellied things, so most of that food is fairly terrifying, but I would have tried your cilantro cucumber Jell-O salad :). You look so pretty! Now I need a '60s party. Awesome. Wow, I can't believe how much work you put into this party! 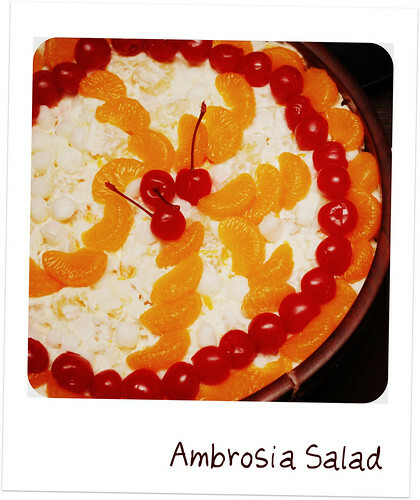 Everything looks fabulous (except maybe the jell-o salad, sorry! ), glad you had such a wonderful time! And yes, candy cigarettes & cigars make great party favors. LOVED the dress, by the way. oooo serious 1960 buffet food indeed. fabulous darling! what a fantastic looking party! love that you went all out!! very perfect! and your dress is pretty fabulous. Your party looks so great - you thought of every detail! And those earrings just make the outfit. Brilliant. MM is my "can't miss" show. You pulled this off so well. Have to admit that quite a bit of your food brought back memories. Thanks. I absolutely LOVE that you just totally went for it. Have you seen Amy Sedaris' cookbook? 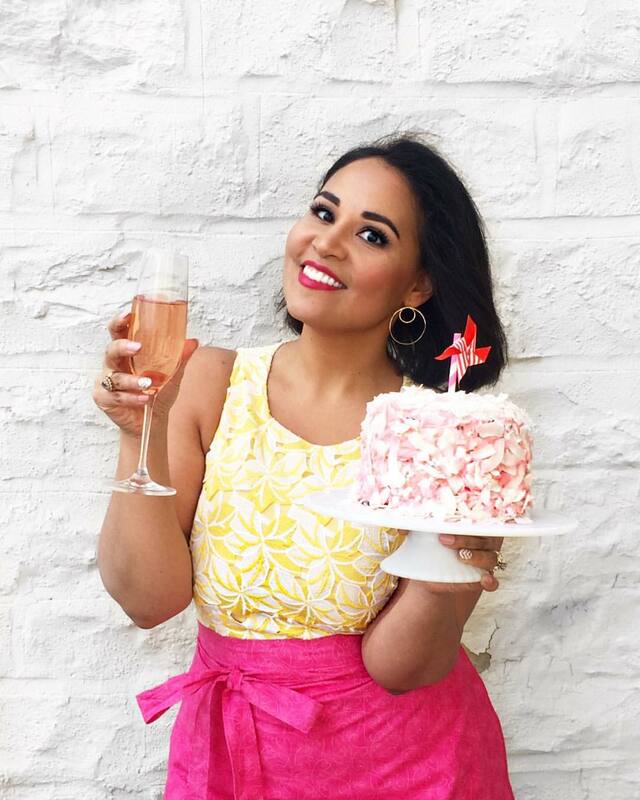 She totally has tons of throwback recipes that make me think of your amazing party. oh my goodness, how cute! I wish my friends were as fun as your lot! came across your blog while doing some research for a vintage cocktail party. this party looks amazing, what a fabulous time! Love, love, love this. 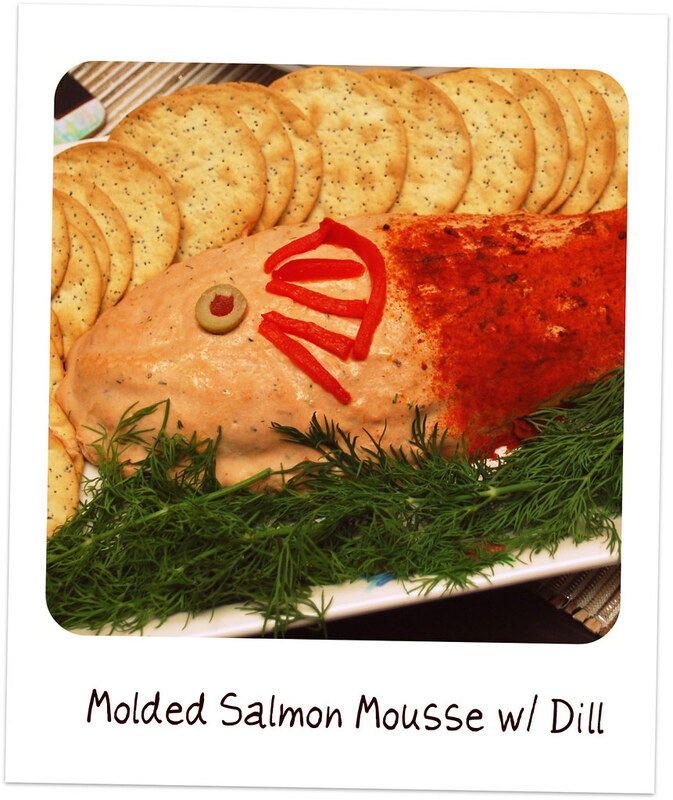 Great ideas for our upcoming Mad Men Season Premiere Party. You are inspiring, girl!